Bring your tarot practice from reflection to action! Imagine being able to talk to flowers, stones, and the energies surrounding you. Being able to know them and work with them to support you, your friends, and your clients. Imagine being able to pinpoint the blockages that lead to repetitive negative patterns, and being able to shift them! Imagine never again not knowing how to help a client (or yourself!) move out of dreaming and into being. Tarot provides the clarity that we so desperately seek in this world, but clarity isn’t always enough. Tarot is the map: it shows us where we’ve been, where we are, and some ways to get where we want to go. But, tarot cannot get us there. If tarot is the map, then flower essences are the car, creating actual shifts in our state so we can move forward into our future. Flower essences are the energetic imprint of a flower in water, and work to bring us into alignment with our soul's purpose. With essences, we are able to affirm the change we desire to create, and to carry that change in a bottle on the subway! -The formal rules and theory of flower essences, so you can bend and break them! -Techniques for making flower essences, and how to learn directly from the essences themselves. We will make an essence in class and practice the essence attunement process. 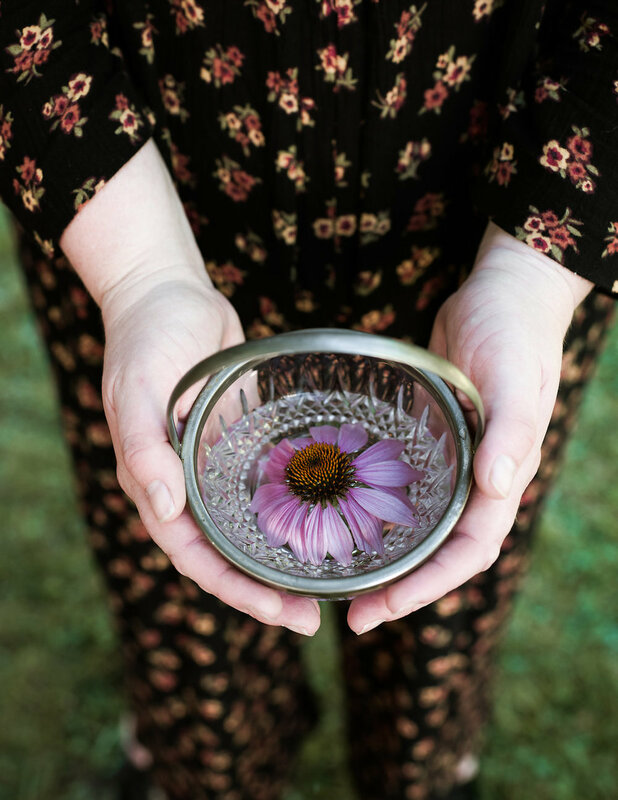 -How to incorporate flower essences into your tarot practice, so the clarity of the cards can help to pinpoint the shifts you and your clients desire. -The steps to creating your own tarot and flower essence correspondences. -The ethics of flower essences, and how to support those you make them for. You will leave this class with a firm foundation in flower essence theory and practice, and the tools you need to support yourself and your clients with this energy healing tool through the lens of tarot. This class is intended for folks with a working knowledge of tarot. Please bring a 78-card deck, a notebook, and pen. There will be a one-hour break for lunch, and you are welcome to bring your own or visit a local eatery. Reserve your spot at Maha Rose.